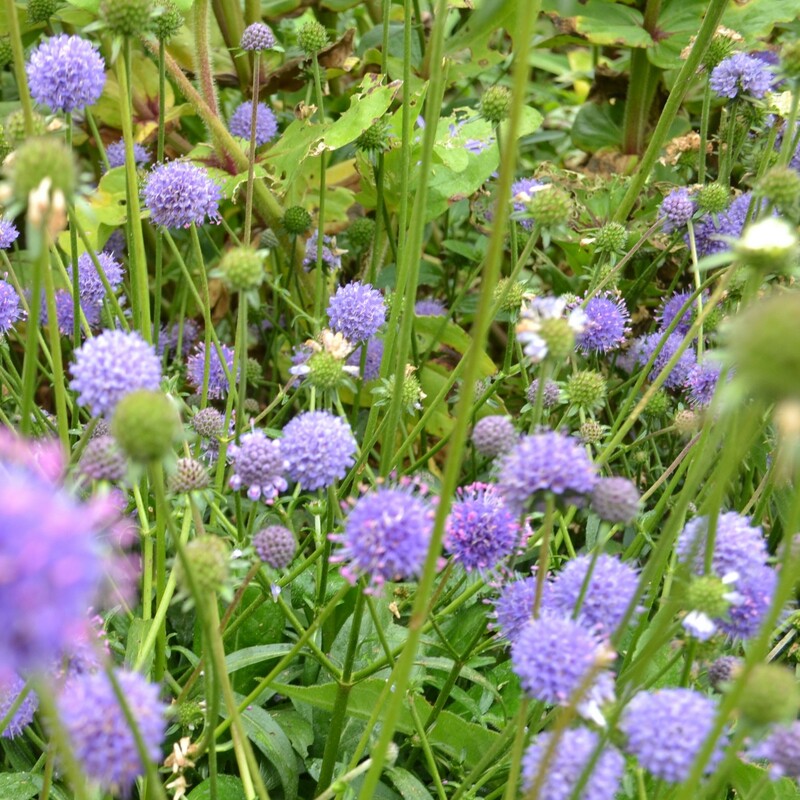 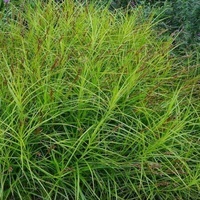 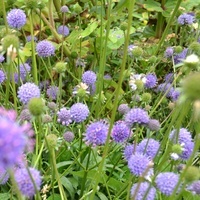 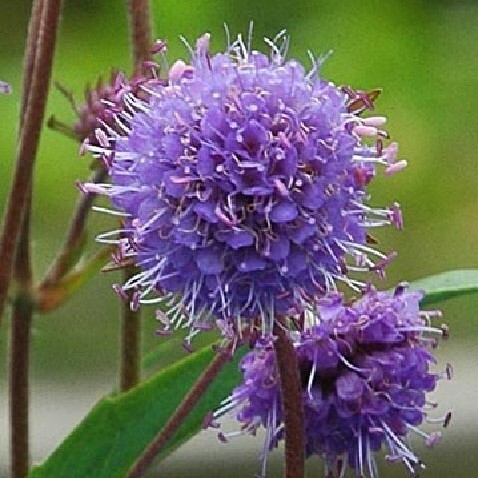 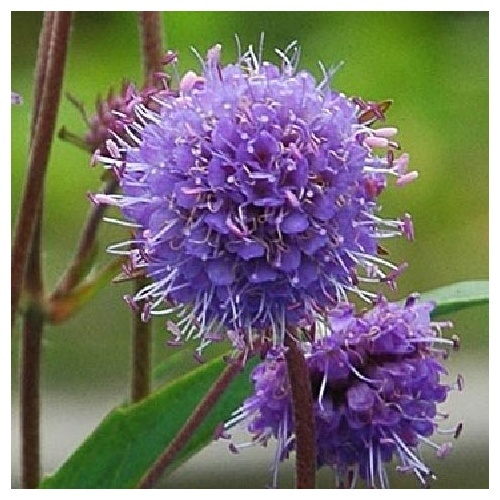 A valuable late flowering favourite which looks fresh and robust all summer, coming into flower in early autumn.The globular heads or pincushions of electric blue -purple are held on thin branching stems. 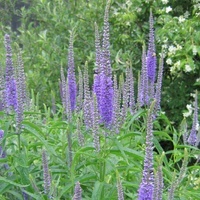 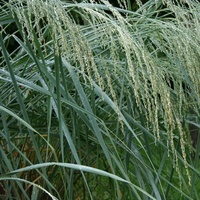 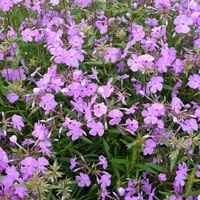 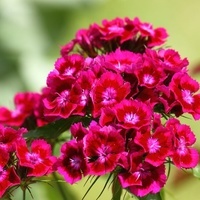 Plant in well prepared soil in sun or part shade. 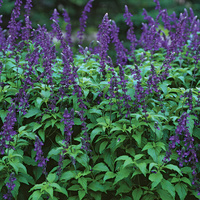 Tolerant of dry spells. 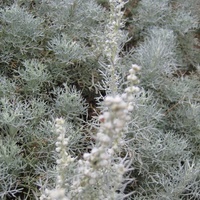 Cut to round in early winter.